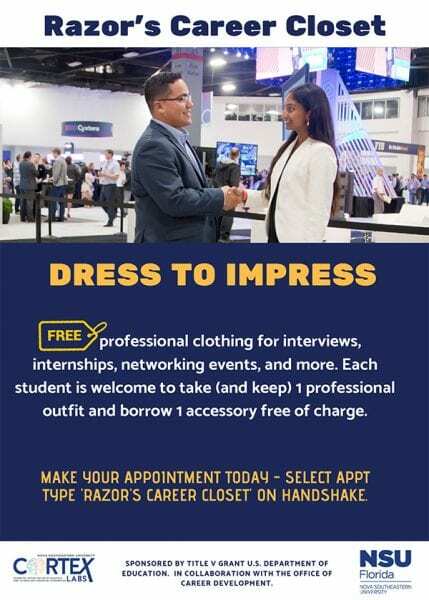 Need something professional to wear for Recruit a Shark, interview, or internship? We can help! NSU students can visit Razor’s Career Closet and take (and keep) 1 professional outfit and borrow 1 accessory free of charge. 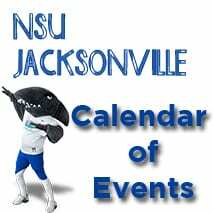 This service is available to all NSU students and recent alumni with a valid NSU ID. Make your appointment today! 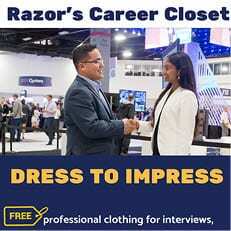 Select appointment type “Razor’s Career Closet” on Handshake. Sponsored by Title V Grant U.S. Department of Education, in collaboration with the Office of Career Development. I could not find career closet on Handshake. Can you provide the information to access this material? We have forwarded your comment to Career Office. Someone from the office should reach out to you soon. They can also be contacted directly at career@nova.edu. Please click on the Career Center drop down and select ‘appointments’. Once on the page, click on ‘schedule a new appointment’. 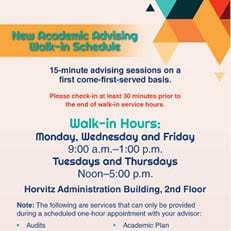 From the Category list, select ‘Razor’s Career Closet in Carl DeSantis Building’, then select a time that works with your schedule. I hope this helps. 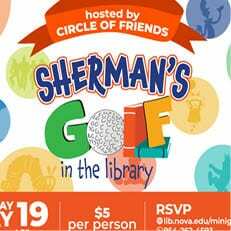 If you have additional questions, feel free to contact Wanda at wmartinez@nova.edu or 954-262-7601.